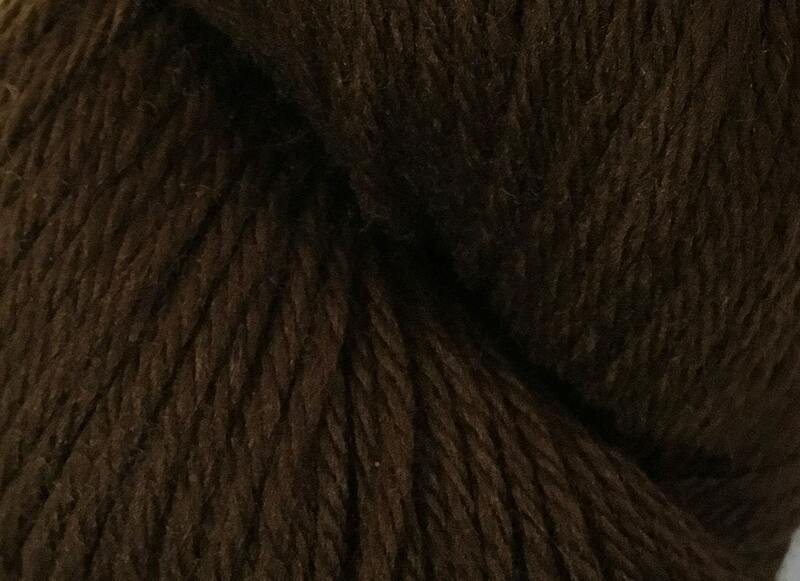 Dark chocolate brown Cascade 220, 100% wool worsted weight yarn. Cascade 220 yarn is an affordable yarn and can be used for a many types of projects. You will find a large color palette to choose from for your next knitting or crochet project. Use this yarn for felting projects, too! Gauge: 18 - 20 sts = 4" (10 cm) ; US 7 - 8 (4.5 - 5.0 mm). 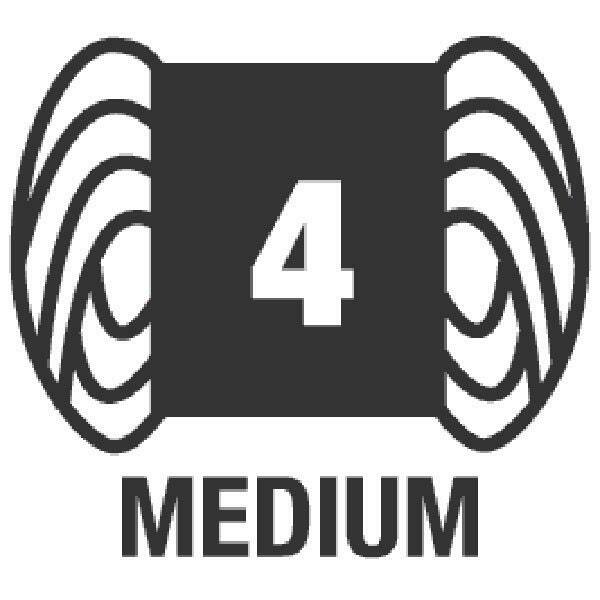 Use with patterns requiring 3 (light) or 4 (medium) yarn. Shipping is US First Class up to 13 ounces, then Priority Mail for 14 ounces and up. International orders ship First Class International. Contact us with any questions about shipping.